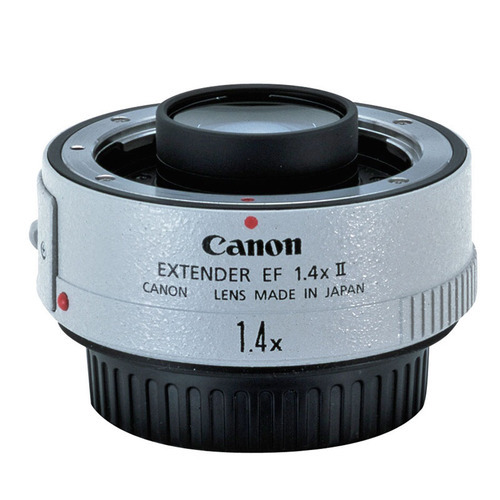 The Extender EF 1.4X III from Canon is designed for select Canon EF mount L-series telephoto lenses. It increases the focal length of a lens by a factor of 1.4x while still delivering superb image quality. To ensure the best possible image quality in all shooting conditions, it combines redesigned optics, improved data communication between lens and camera and enhanced environmental protection. It is ideal for photojournalists and wildlife, nature and sports photographers who need to get close to distant and challenging subjects. 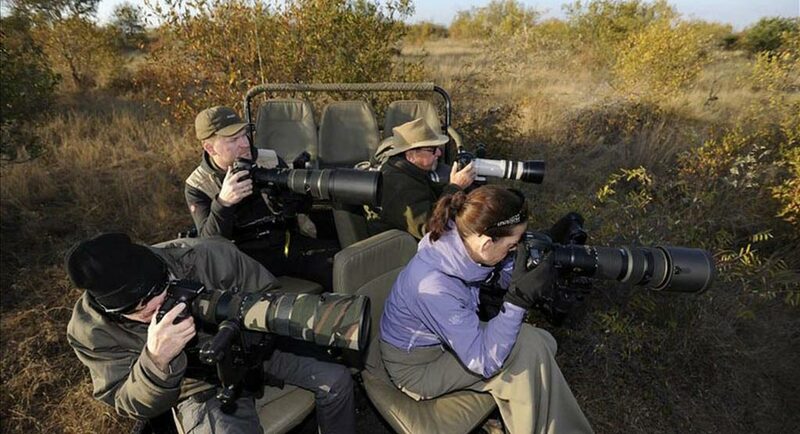 It reduces the need to carry heavy telephoto lenses. Will be supplied with front and back cap and protective pouch.